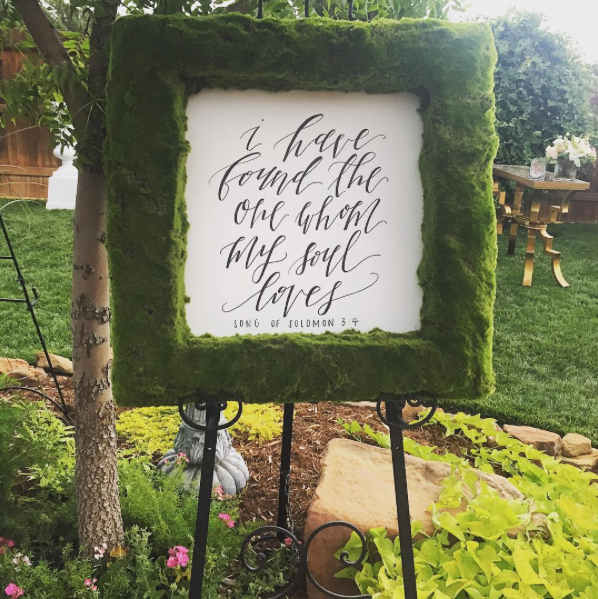 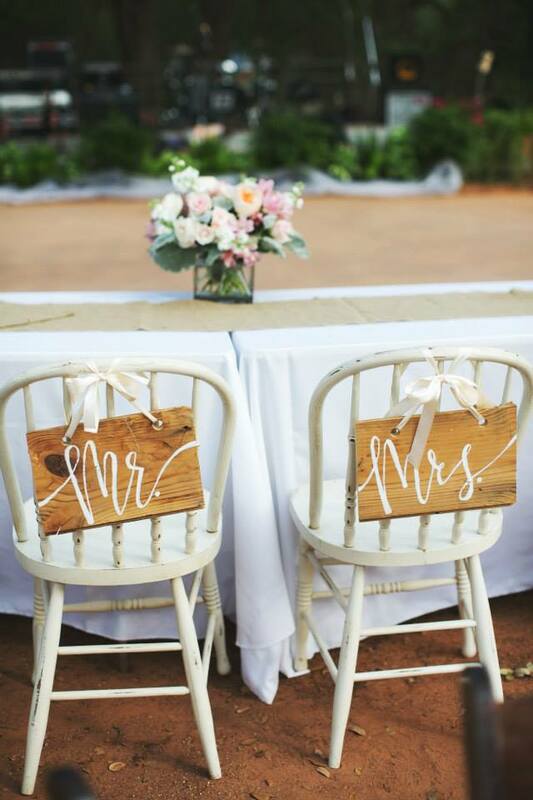 I would love to create the custom signage for the day of your wedding or event! 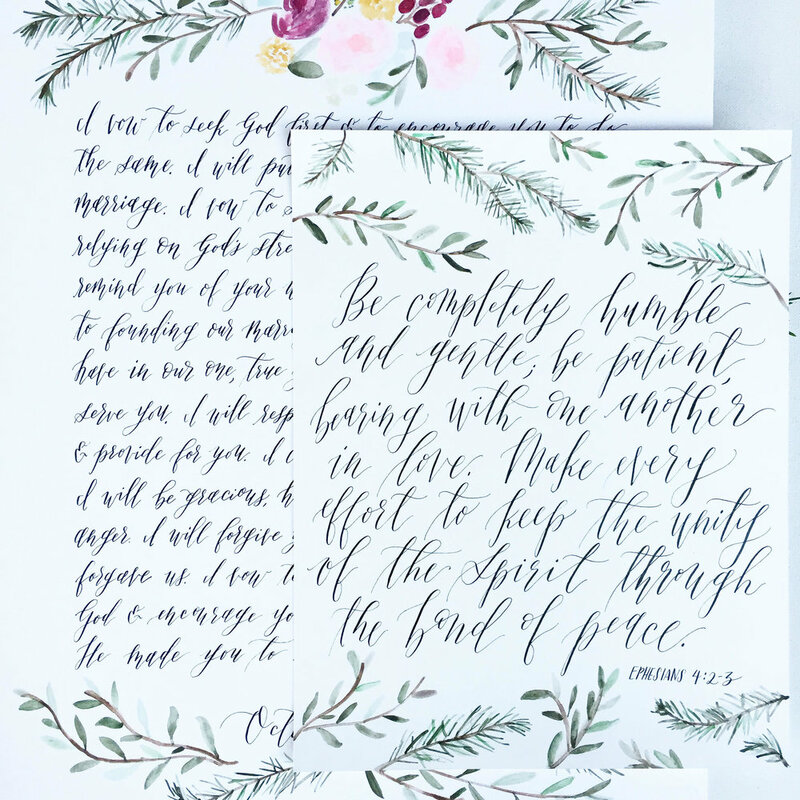 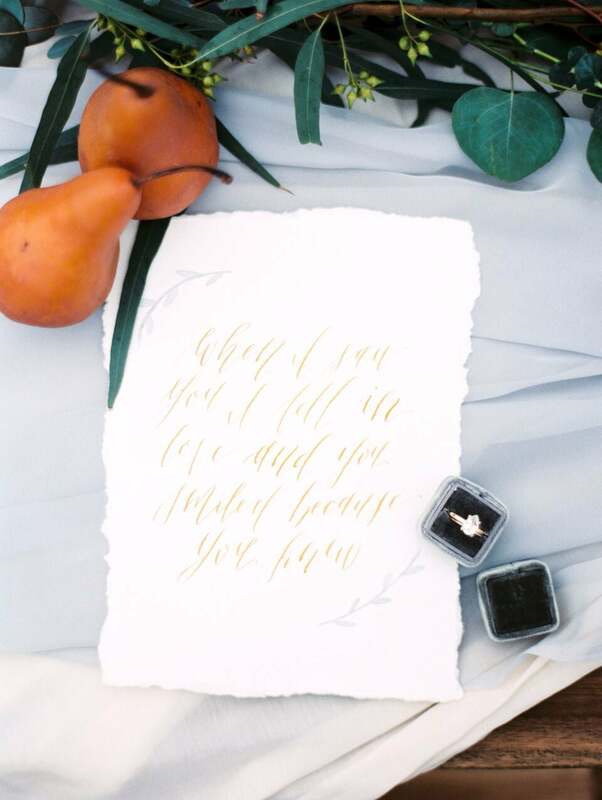 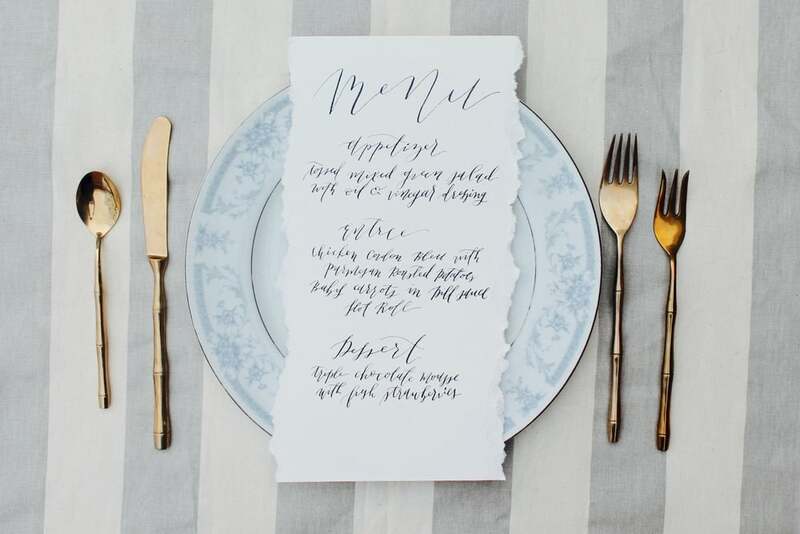 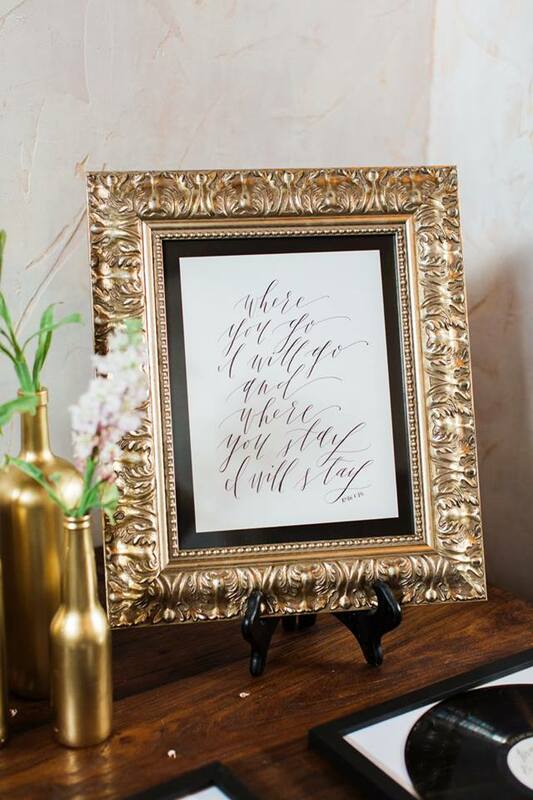 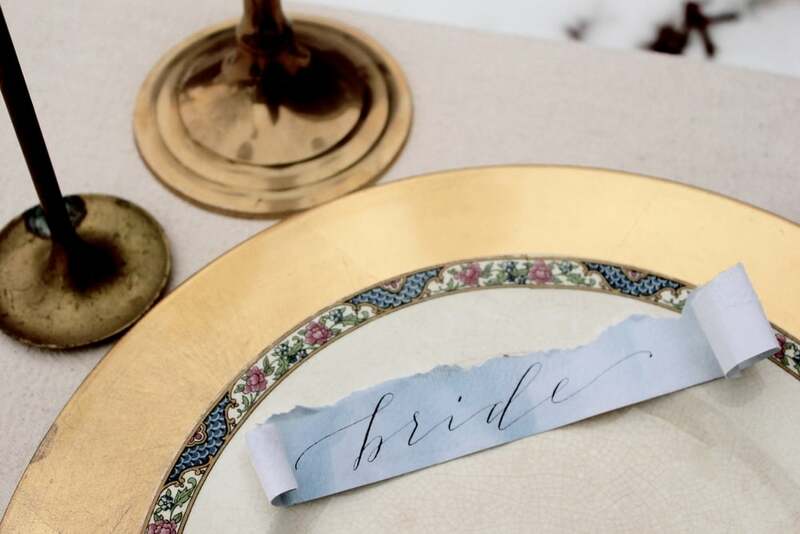 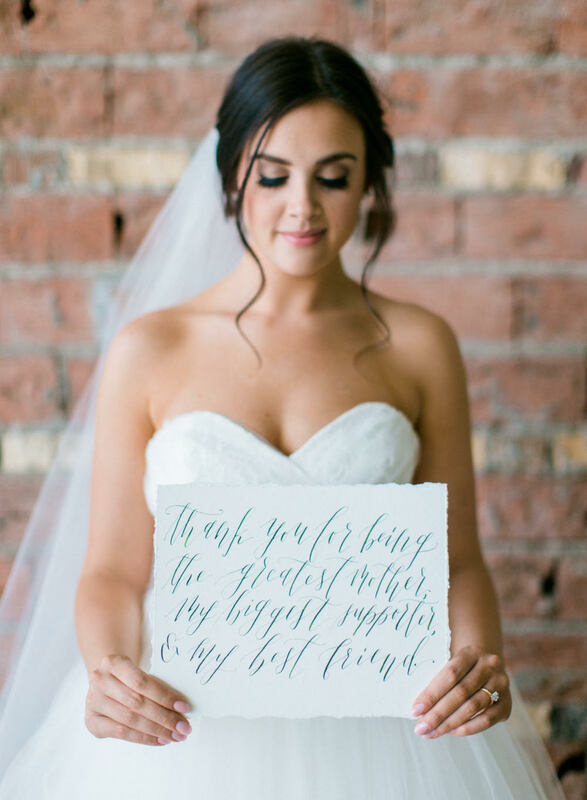 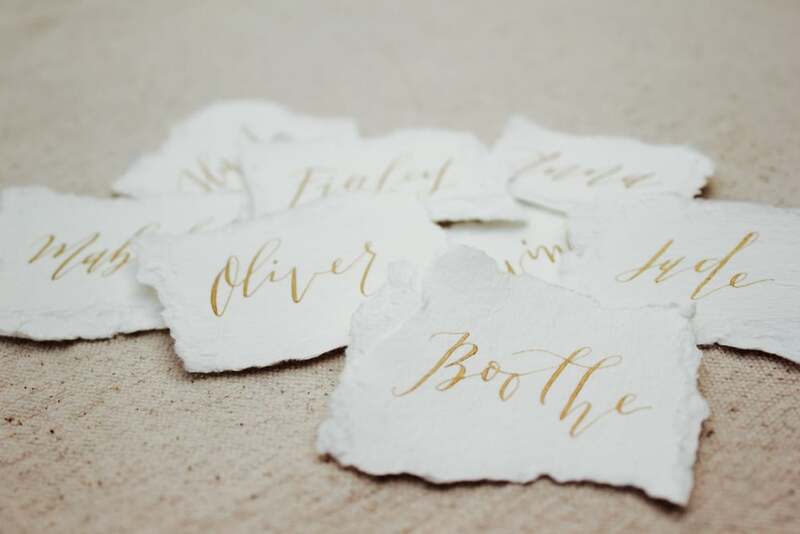 Let's enhance your beautiful vision by adding personal, elegant, hand-calligraphed touches that become instant keepsakes, displayed in your home for years to come. 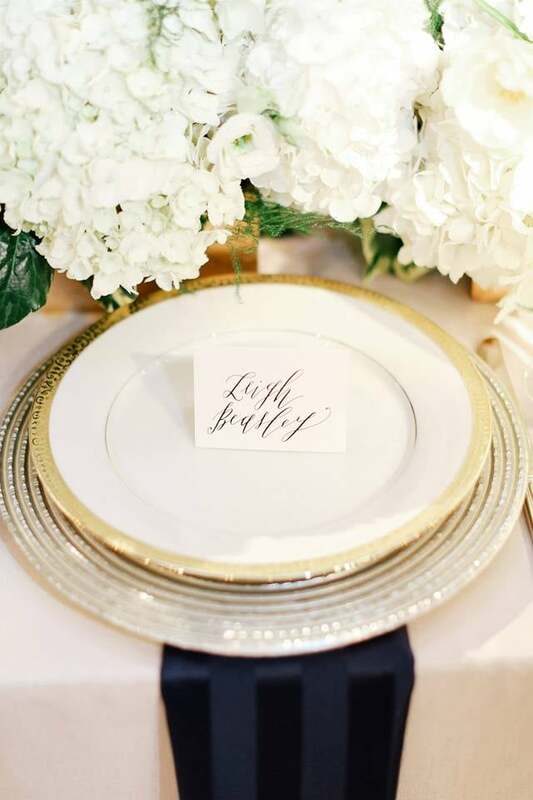 Prices on items below vary due to size and materials used. 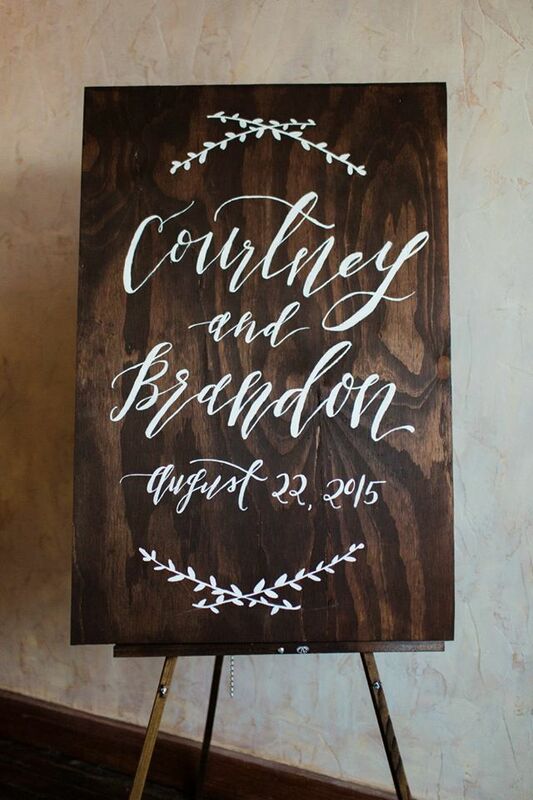 Please contact me for a quote!